We are high end bathroom installation company committed to continuous improvement, customer satisfaction and quality. We are proudly serving London area since 2003. Mogio has experience in all size projects that include: removal and disposal, plumbing and heating, installation of units, tiling, renovation and construction. YOU CAN ADD OR REMOVE COSTS AT ANY TIME. WE WILL LIST UP THINGS THAT YOU NEED TO PURCHASE IN ORDER TO START WORK. How much doest it cost to refurbish 2 bedroom flat, bathroom or kitchen? The next stage after getting free estimate from us, will be to obtain a contract covering all stages of project. Mogio provide a full range of home renovation and refurbishment services. YOU WILL SEE ALL RECEIPTS FOR ALL THE MATERIALS THAT RELATE TO YOUR PROJECT. Find out more - Mogio Services Hidden behind the wall, Geberit’s Duofix frame system is the backbone to any modern bathroom, supporting wall-hung WCs, washbasins, bidets and urinal sanitaryware firmly in position. 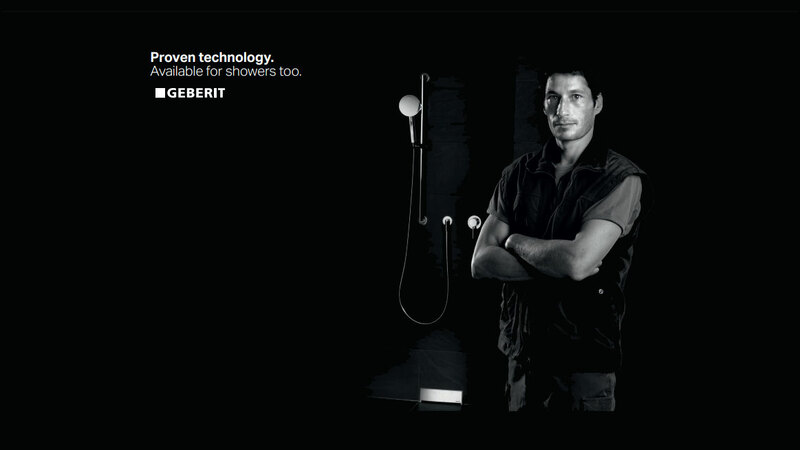 Find out more - Mogio Services The Geberit Duofix installation system has already proven itself when used with WCs, basins, etc. This innovative solution is also available for wet room showers. The Duofix shower frame positions the drain and waste water connections in the wall and, as you would expect from Geberit, is quick and easy to install. The integrated sealing connection makes floor and wall sealing easy. The floor construction is significantly simpler as there is no drain to consider. 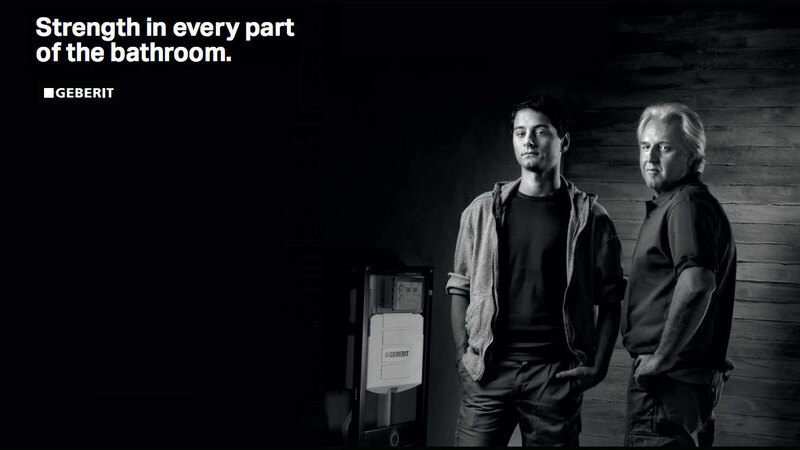 Get to know a tried and tested system that makes wet room showers as easy to install as a WC. 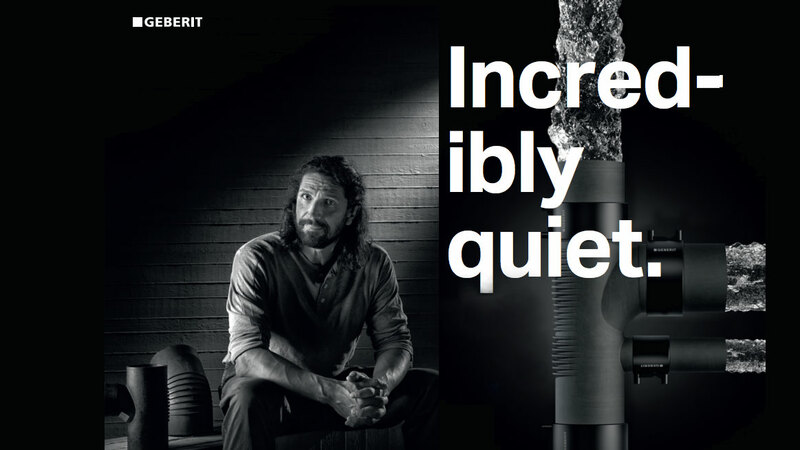 Find out more - Mogio Services Effective sound insulation The pipes and fittings of the Geberit Silent-db20 waste and drainage system are made of mineral-reinforced plastic. The weight of the individual components is increased as a result, thus effectively reducing their natural vibration. In addition, special sound insulation ribs in the impact zones minimise any sound development. Pipe brackets with insulation inserts ensure acoustic decoupling of the pipes from the building structure.